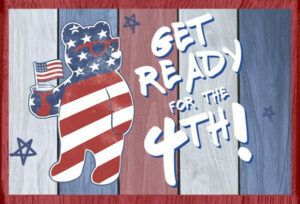 Everything you need for the looooooooong holiday weekend. John Ford Beef is having a sale too. 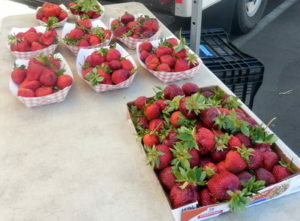 The weather is perfect and the market is filled with wonderful Sonoma grown produce. 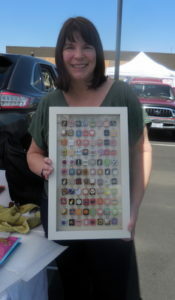 Kristin’s Krafts is here this week with her scrabble tile gifts. A great selection of local teams, pets, and of course you can special order. Happy Solstice and stay hydrated. 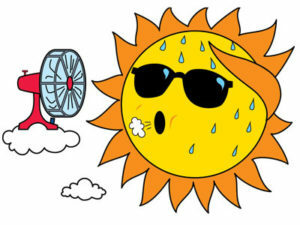 We are the perfect market to help you beat the heat. Plenty of prepared food options –from tamales to pot pies and Anna’s always has some great seafood options too. Plenty of convenience products to make cooking faster (and cooler) Physis Food has freshly prepared stocks from farm market ingredients. 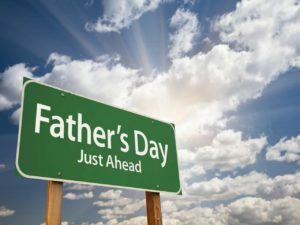 If you have waited until the last minute, you will find great father’s day gifts at the market. Special guest tomorrow is the Anderson Valley Rescue with cute kittens and gorgeous cats to adopt. It’s important to stay hydrated plenty of choices at the market. 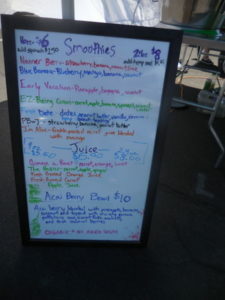 Future Eats has some great choices! The Wednesday market has some great vendors you won’t see on Saturday. 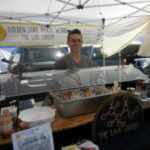 Goldenstate Pickleworks is one example. Ridgeview Farm, Tierra Vegetables and Physis Foods are some of the others that make Wednesday so special. Oh boy -this is such a great market. Welcome Heather’s Custom meats to Wednesday – she has locally raised beef and pork and we just have to say— really really good. It’s going to rain tomorrow so stock up! 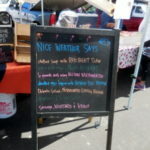 Father’s Day is June 18th and there are some great gifts at the market …even for the Dad who is not a foodie. Garden Wild has wonderful soaps and things for men. Seriously a lot better than another tie. D&H Woodworks – functional art some great things for Dad . Edgeworks is on hand – give Dad an edge with freshly sharpened tools.